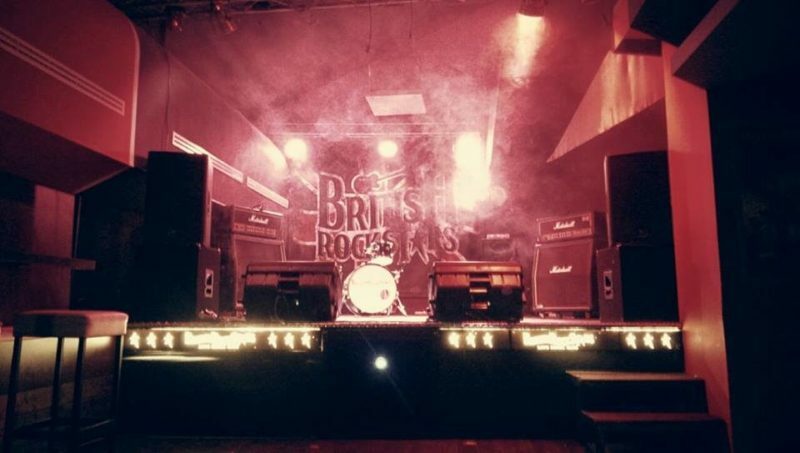 There’s no choice for this club, but to copy the big style of British rock legends. The name explains it all. 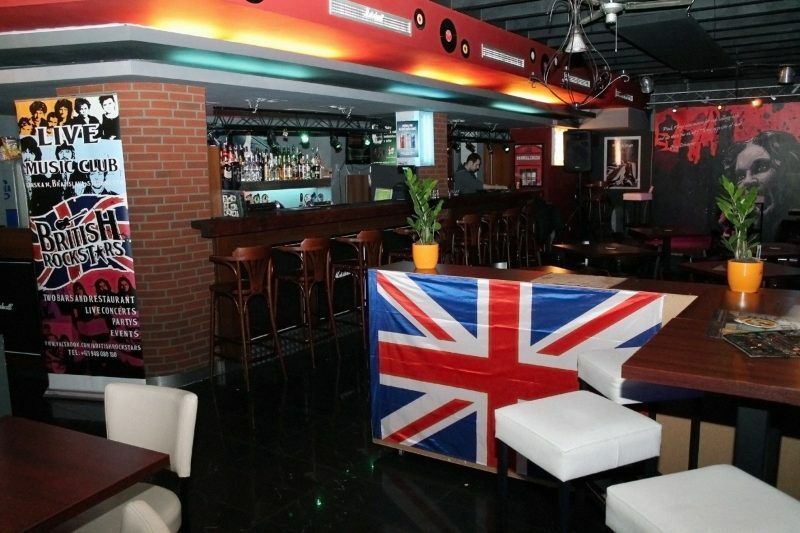 So of course this club emulates the style of British rock legends, for all of you out there with Sabbath, Stones or Jethro Tull posters above your beds – this is your home – this is your place. The club offers up to 400 seats, is open every day and unleashes real rock madness on two fl oors with three separate stages (unplugged stage, main stage and rock party) every single weekend. There’s plenty to enjoy for all live music fans: Spanish guitar formations, punk bands, full-throttle metal massacres or even dark industrial formations. Cocktail prices are friendly and you can order a proper burger or pizza until midnight. Oh and let’s not forget the opportunity to order the extraordinary Japanese whiskey Nikka. Who says rockers need to down beer all the time?